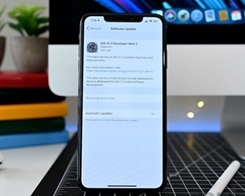 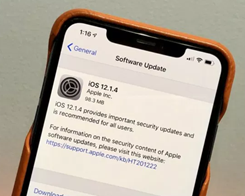 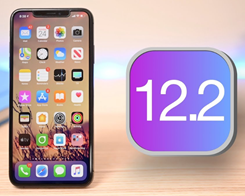 How to Downgrade iOS12.2 to iOS 12.1.4 Without Losing Data? 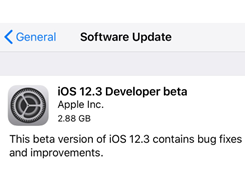 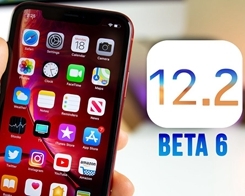 Apple has released iOS 12.2 beta 6, the build number is 16E5227a. 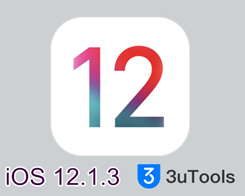 Now you can upgrade to iOS 12.2 beta 6 on 3uTools. 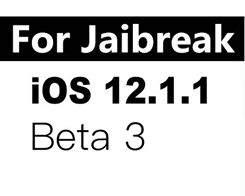 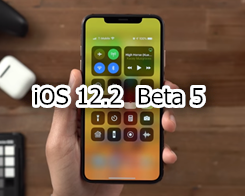 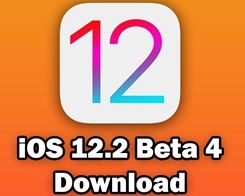 Here how you can download iOS 12.2 Beta 4 using 3uTools. 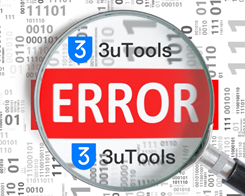 Here is the roundup about how to solve the failed to flash in 3uTools. 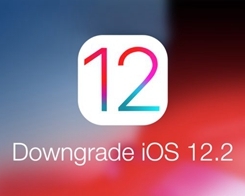 Here’s how you can downgrade from iOS 12.1.3 on our iOS devices the right way.